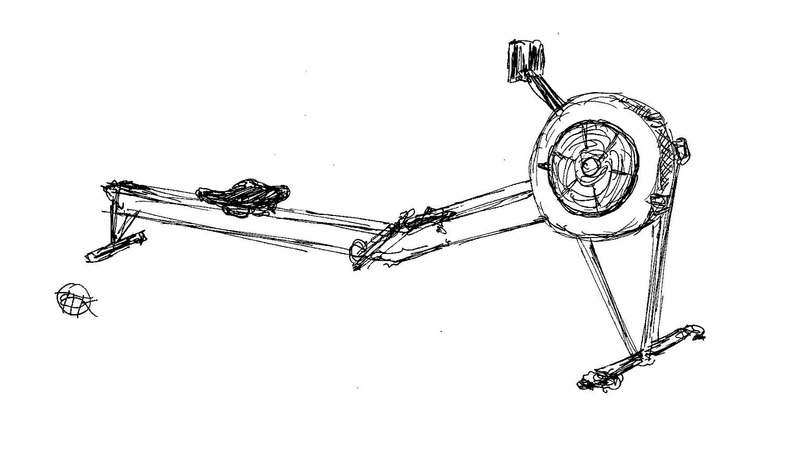 The American Club Rowing Experience, Part 2: What Makes Henley Royal Regatta So Special? 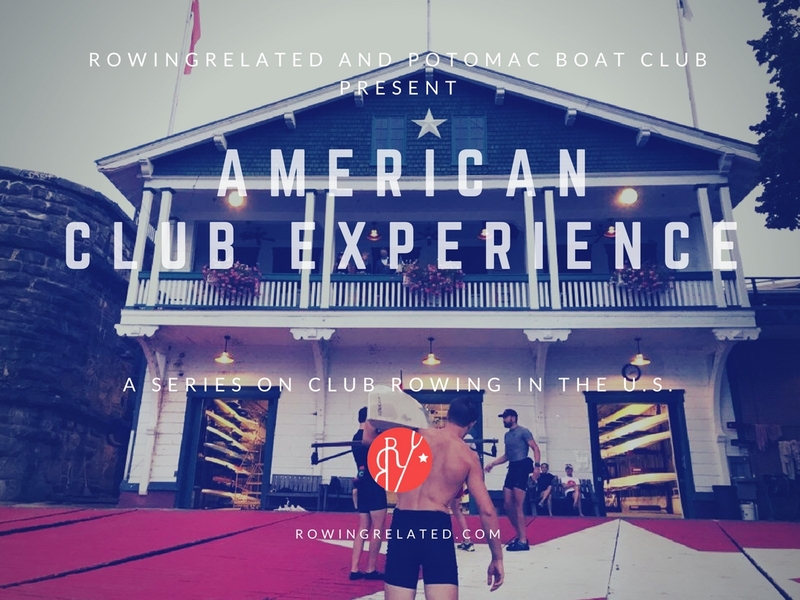 The following is the second installment of our series on American Club Rowing, with Peter Clements of Potomac Boat Club. Here, Clements discusses what makes Henley Royal Regatta such an important experience for a club, or even elite rower. Racing at Henley is running the Belmont Stakes, Preakness, and Kentucky Derby three days in a row (plus another two races if you're lucky), but in a jacket and tie, using borrowed equipment, and on perhaps the most difficult race course ever devised. Most important to consider is that in this analogy, you're the horse. Old newsreel footage of FDR watching IRAs in a special-built train car, or the gilded age yachts that allow old Bonesmen to follow Harvard-Yale hint at this sort of experience, but the deep, deep history on which Henley is built puts the Regatta in a class all its own. The spectacle and experience of the event makes it rowing's great bucket list item, and at every level, there's really no other race like it. To start with, the distance is longer. Even in your college duals/duels you probably weren't that close to the other crew, and certainly not squeezed in that tight between two barriers. At Henley, you're subjected to sudden-death, single-elimination circumstances—at best—five days in a row (again, that's the best case for a club rower)! If the Stewards are perhaps skeptical of your ability, add on to that a Friday evening time trial, in which no times of the qualifiers are published—just the names of the crews that qualified. If that's not enough, maybe the next day row up through several sets of locks for the Reading Regatta and race 800 meters a few times in one day against Shrewsbury in the morning, Trinity at lunch, and Columbia heavies in the afternoon. And if you're still not acclimated, tune up with practice pieces ('brushes') against crews you might sneak ahead of to the barrier—you may find later they'd have destroyed you to the finish. This is all to say that the experience of the regatta features (likely requires!) more than just showing up to the blocks on Wednesday, and pulling like a dog. So it is indeed an extremely unusual regatta; but something rarely considered is how differently crews approach it. If you won Sprints or IRAs maybe, it's a reward for a season well done (especially if you can keep the crew together another six weeks). For some of the local schoolboy crews, it's just another fixture on the calendar. 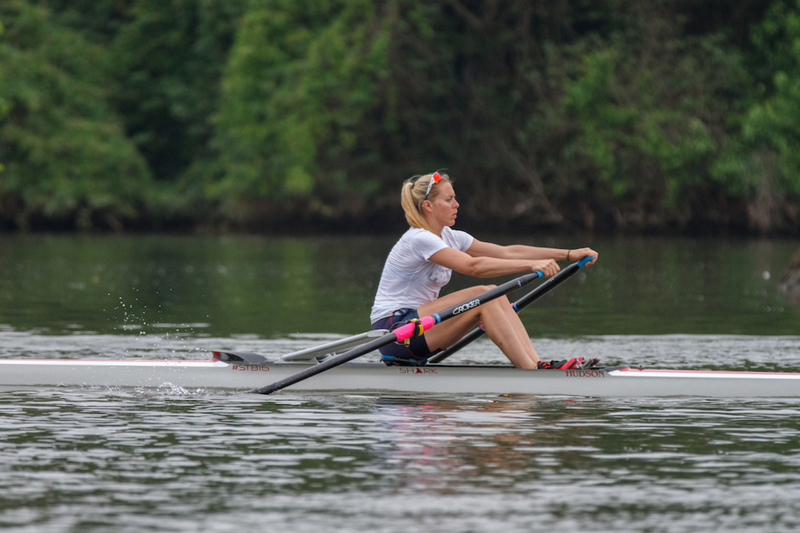 For internationals, it's a tune-up before a World Cup perhaps—and for aspiring internationals from Leander or California Rowing Club or the Schuylkill Navy, it's a chance to prove you're ready for the world stage. For club teams? It might as well be World Championships. There's a simple reason for this. As with everything else, Henley's rules are unique to Henley, and the restrictions in the the Thames, Wyfold, and Brittania Challenge Cups limit entries to club crews with just about all ambiguity removed. Unlike the the Head Of The Charles, where you can win a club medal but still finish thirty seconds behind the Harvard third varsity; unlike USRowing Club Nationals where most of the competition is racing because they want to make the Georgetown or Drexel first varsity next year; unlike Masters Nationals or even San Diego Crew Classic, no age averages are calculated nor handicaps applied. Read the rules: No student crews. No composite crews. No one on their way to, or from, an international medal. Just a bunch of, well… regular dudes, for lack of a better term. There's a simple reason for this. As with everything else, Henley's rules are unique to Henley, and the restrictions in the the Thames, Wyfold, and Brittania Challenge Cups limit entries to club crews with just about all ambiguity removed. Maybe they should re-write the rules to specify who should enter: Athletes who've kept training hard but know they've only got another big performance in them before baby number two arrives; young graduates in their first year of their first deeply unfulfilling job that spend their workdays researching regattacentral.com lineups; oarsmen so deeply in debt attending graduate school that another few thousand dollars to make the trip doesn’t even register as terrible personal finance. Because you're probably gonna lose. There are 32 teams in the Thames Challenge Cup, for instance, and 31 of them go home empty-handed; 16 of them leave the boat tent by evening tea Wednesday. This is part of what’s so unique about Henley—the tradition. And for that we have to go back. Way back. The Romans never made it across the Atlantic to Quinsigamond or the Seekonk or the Quinnobequin, though, as the names make clear, these waters have a deep history all their own. But imperial baths and roads and forts did make it to England. Archaeologists have evidence of gladiatorial games north of Henley, in Chester; today, the gladiators dual for the amusements of the Stewards' Enclosure, and we have hours upon hours of YouTube evidence to prove it. If I were a scientist, I would make a compelling case that the water in England is a fundamentally different form of H2O than we have in the U.S. Since I'm not, it's easier to chalk its odd behavior up to pagan spirits. So I'll go so far as to posit that Henley inherits not just the Roman traditions, but the pantheon itself. Under the surface lie old gods eager to punish or reward crews according to a logic incomprehensible to us mere mortals. Even if you won't hear spoken Latin at the Three Angels or Catherine Wheel as you drown your sorrows, those old forces still make their presence known. Maybe they did, and that's why you're drowning your sorrows. Crews are tossed about by streams and puddles, or suddenly falter after several strong days, or triumph over legends (Obreno vs. Drysdale, anyone?) and it simply can't be explained by logic. Fly too close to the sun, and your wings might melt—or you’ll slam into the booms (ahem, Cal—see below). This is all a metaphor, of course. Sometimes pride is rewarded and not punished, and at Henley I've seen preparedness lead to the downfall of the great. So as a club rower, especially, you have a lot of investment for very little certainty as to what you can expect; as a club rower coming from the U.S, you're almost certainly not going to make this trip every year, perhaps maybe only once or twice in your time with your club. To expect anything is perhaps a bad idea, at a regatta where the best strategy seems to be survive and advance, one day at a time, until there's no more racing left to do. So, how the hell do you train for a race like this? Coming up next week: Training for Henley—who & where to race (at home and abroad) and how to prepare. In the meantime, you can check out the RR Travelogues page to get first-hand experiences of Henley from the Ohio State women's team, the Virginia men's rowing team, and Potomac Boat Club in 2012.